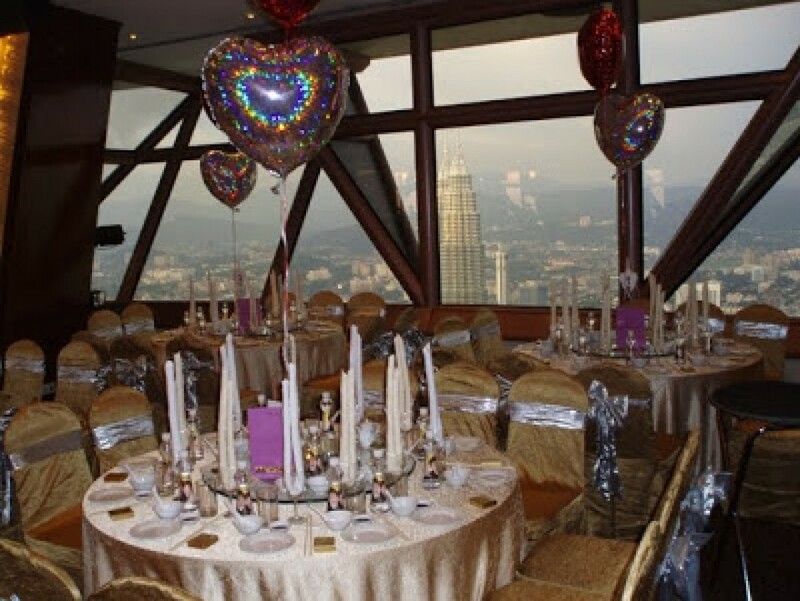 Menara Kuala Lumpur offers a preferred choice of venues for large or small groups to organize formal or informal functions at the designated indoor venues that goes with a spectacular glass view. 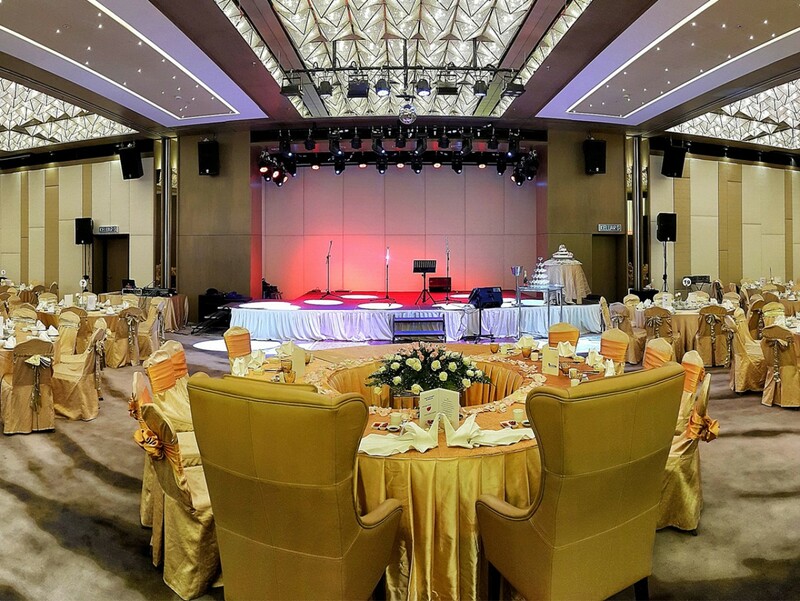 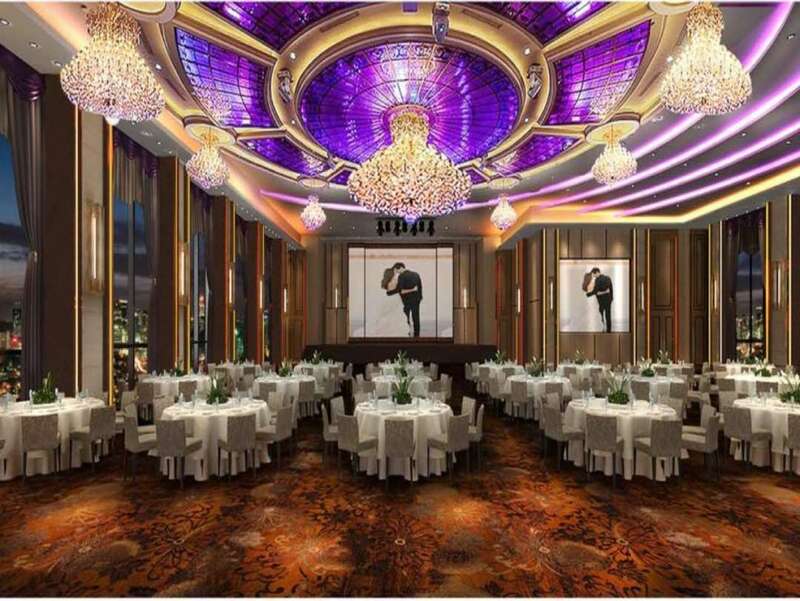 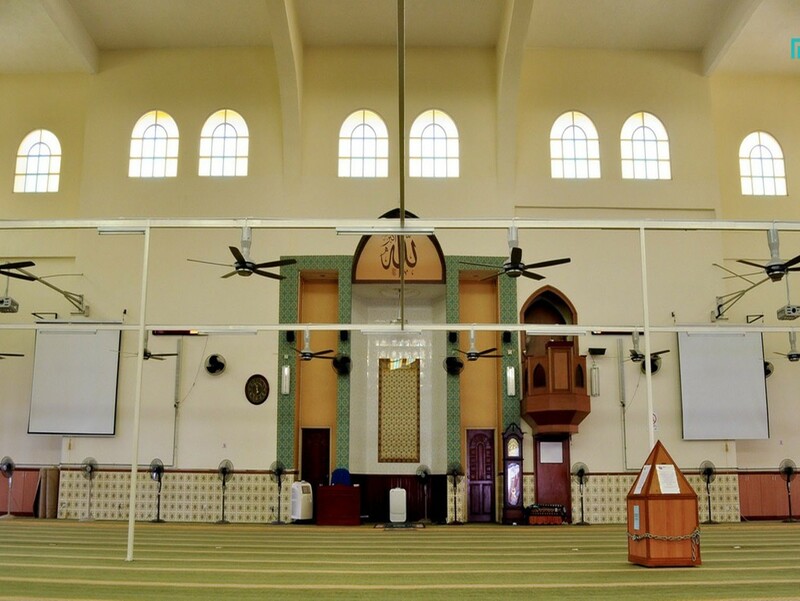 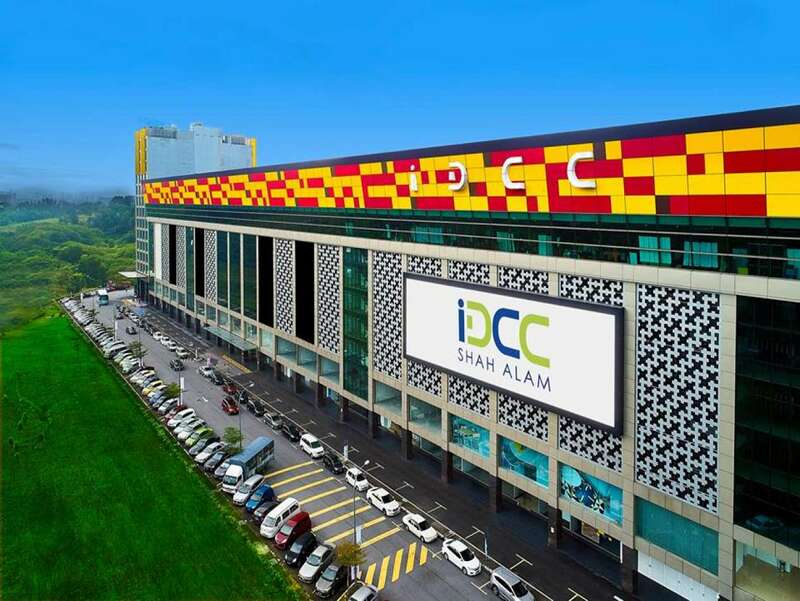 There are 4 different room sizes equipped with state of the art lighting and audio visual systems for entertainment, presentation, image projection and video conferencing. 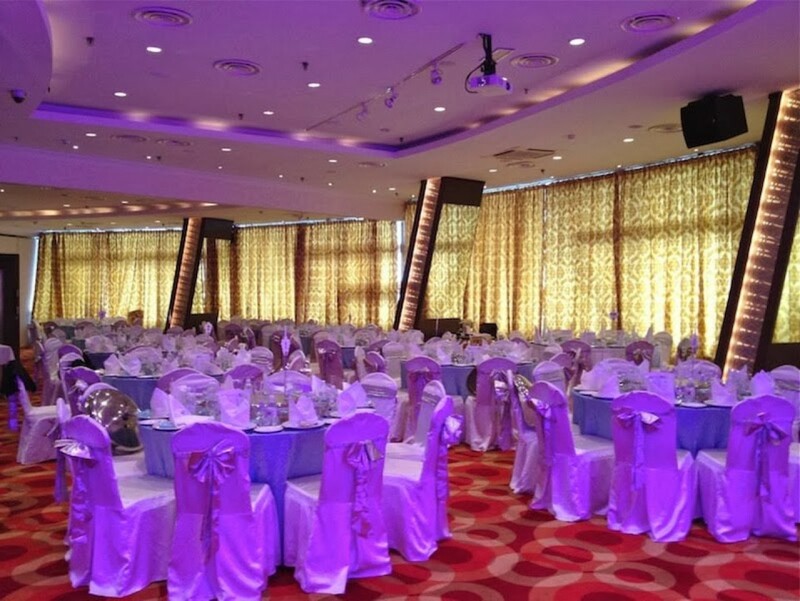 The Megaview Banquet Deck can accommodate up to 400 guests for cocktail or standing receptions and 350 guests for sit down functions. 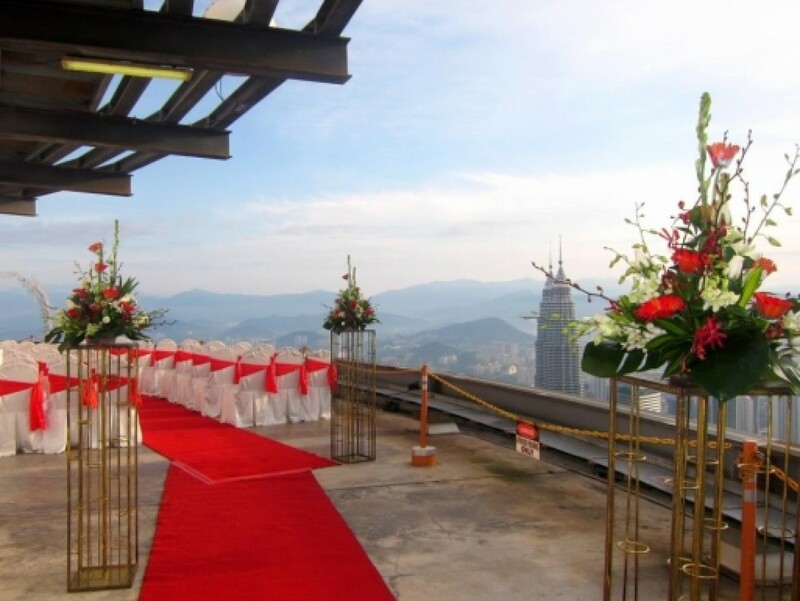 Menara Kuala Lumpur also organizes wedding functions for couples to pledge their vows at 288 meters above ground level.